Three out of every five community college students take remedial courses, which typically cover middle school or high school material. This is evidence of the yawning gap between those who are eligible to enroll in college and those who are actually ready to attend. This gap is inexcusable. Students should come to college ready to do college-level work. The gap could be reduced or even erased if we change how we educate people. With their “open-door” policies, community colleges tend to admit anyone with a high school diploma. But this comes at an extreme cost: they spend about $2 billion a year on remediation, teaching things that could or should have been learned in K-12. Indeed, we have two distinct systems: the K-12 system of elementary and secondary schools, and the postsecondary system of colleges and universities. Because we do not think of K-12 education and higher education as one continuous system, we often see rifts between public school teachers and college professors. Community college professors blame secondary school teachers for the remediation crisis; secondary teachers, in turn, point fingers at elementary teachers. Elementary teachers note the incredible differences in school readiness among the young learners they inherit. The blame game truly has no beginning and no end. But there are some solutions in sight. The Bill & Melinda Gates Foundation last month pledged $110 million to community colleges who improve graduation rates by replacing weak remedial programs and scaling up programs that work. Only about 25 percent of students who take remedial courses earn a degree within eight years. 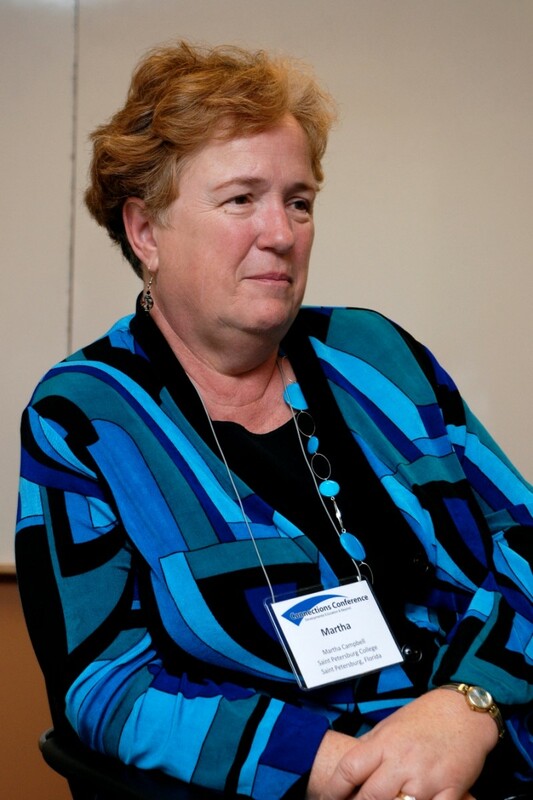 Martha Campbell, Dean of Communications at St. Petersburg College. Part of Campbell’s job is to bring together public school and college personnel in an initiative to reduce remediation. In Florida, efforts are underway to bridge the gap between secondary schools and community colleges, with “enhancing college readiness” on the agenda of most state education boards and commissions. At St. Petersburg College in Florida, Martha Campbell, dean of the Communications Department, is bringing together high school and college personnel to reduce the need for remediation. Kentucky, North Carolina, Texas and Virginia are also leaders in the movement to turn out more high school graduates who are “college-ready,” but their programs tend to be region-specific and don’t have a statewide impact. Most are products of professional and personal relationships among individuals who see collaboration as an imperative. Statewide collaborations, though, cannot be mandated by lawmakers or through core standards in an environment where the K-12 and postsecondary sectors have historically been so disconnected. One of the most promising efforts in Florida is that between Seminole State College (formerly Seminole Community College) and the Seminole County Public Schools. Ten years ago, the head of the college’s math department was frustrated that over 70 percent of matriculating students needed math remediation. He met with district principals, and two problems immediately became apparent: Firstly, Florida’s high school test for graduation and the college’s placement test were misaligned and didn’t adequately measure college readiness. Secondly, the state required high school students to take only three years of math. The department head offered to bring a new course to area high schools. The college would provide course content and mentoring, and the high school teachers would teach the course. Only one school, Oviedo High, accepted. 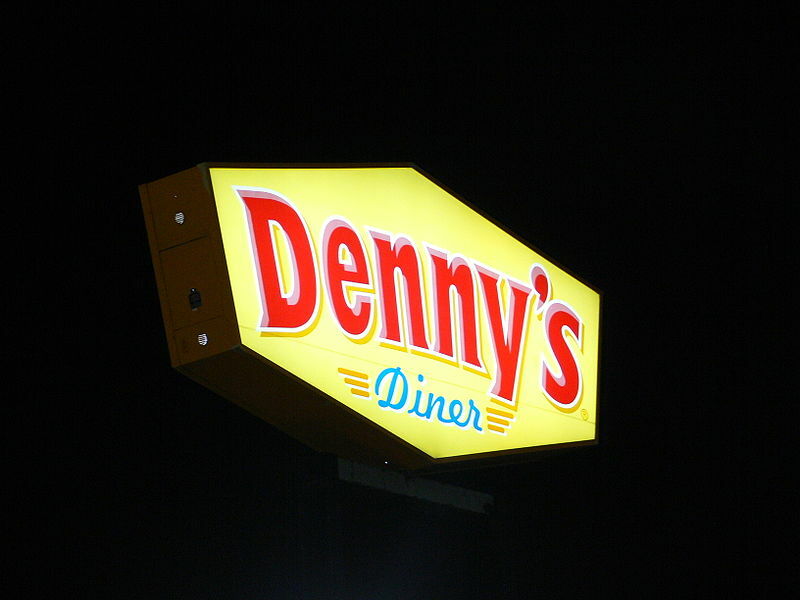 A team of senior administrators from the college and high school began meeting monthly at 6 a.m. over breakfast at Denny’s. “Mathematics for College Readiness” was born. Within a few years, graduates from Oviedo High rarely needed remediation. At Seminole State College, the rate dropped from 70 to 10 percent. The team decided to replicate the Oviedo model in all district high schools. Data from the pilot schools in 2007-08 show that the rate for math remediation of high school graduates dropped from 71 to 59 percent. The Seminole group presented the course to members of the Florida House Higher Education Committee during the 2007 legislative session. Impressed, the committee wrote a bill – enacted into law the same year – requiring all Florida school districts to implement an equivalent course beginning in 2008-09. This model works because the teachers, professors and administrators ended the blame game, built trust and began working as equal partners. Several collaborations between high schools and colleges also have been established in Virginia. One of the most effective is in Harrisonburg, where Blue Ridge Community College and local schools are aligning standards in reading, writing and math. Schools and colleges must put their state’s general welfare first for these collaborations to work. They must challenge old practices, myths and misconceptions. They must stop the blame game. By creating equal partners, the ultimate goal is to improve student outcomes. Anything less is just window-dressing. Bill Maxwell has been a columnist for the St. Petersburg (Fla.) Times since 1994. 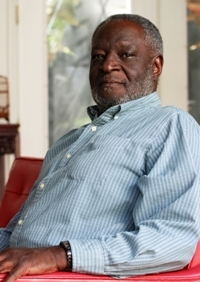 Prior to joining the Times, he taught remedial English for 18 years at several community colleges and universities.